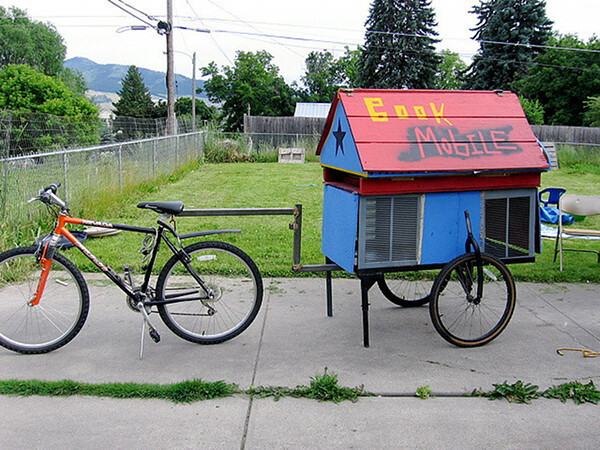 Look at this BICYCLE BOOKMOBILE from Arcata, California!!!!! 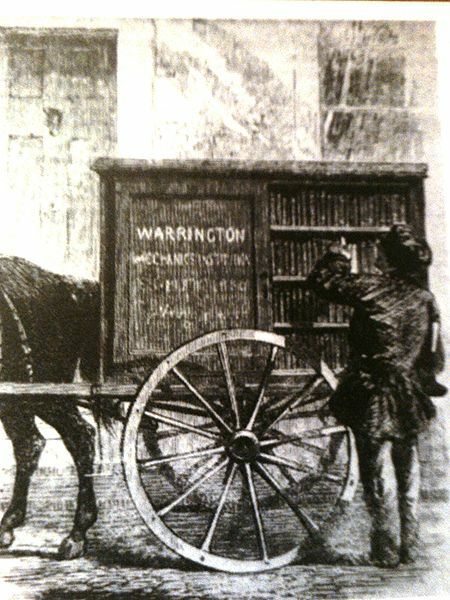 Traveling libraries have been around since the mid-1800s. 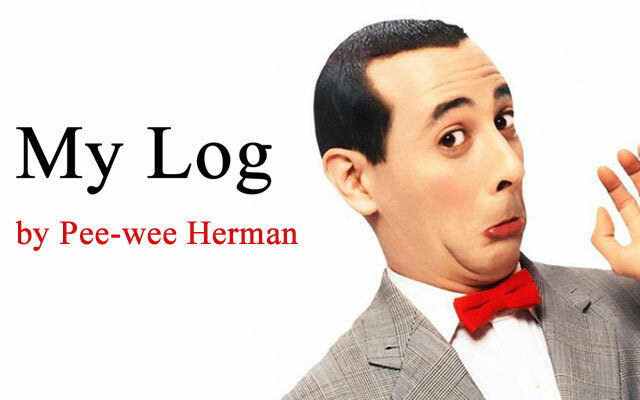 Started in the UK, they were horse-drawn and originally called perambulating libraries. 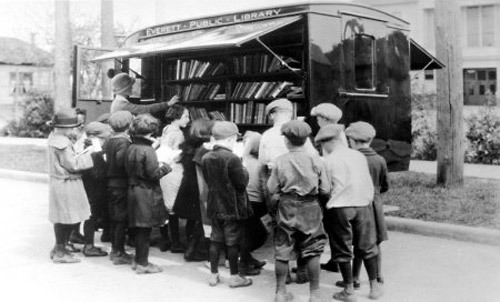 The first bookmobile in the United States was started by librarian Mary Titcomb in 1904. Look at this beauty from 1949!! The READING ROCKET (great name!!) 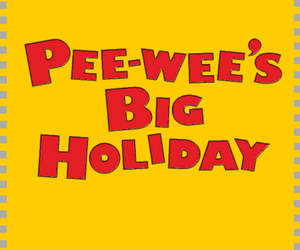 is the bookmobile of the Denver Public Library and it runs on bio-diesel!!! 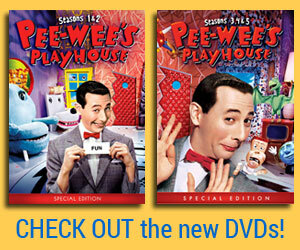 The Oakland Public Library in California got a fancy new one last year. 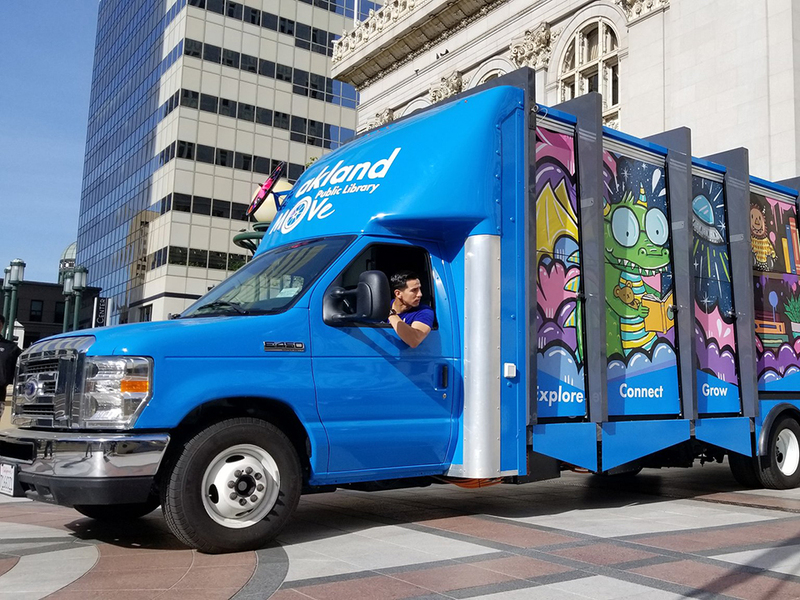 It’s called the Mobile Outreach Vehicle (MOVe) and has “wifi access, laptops, tablets, video games, movies, music, books, and a variety of programs and crafts”! 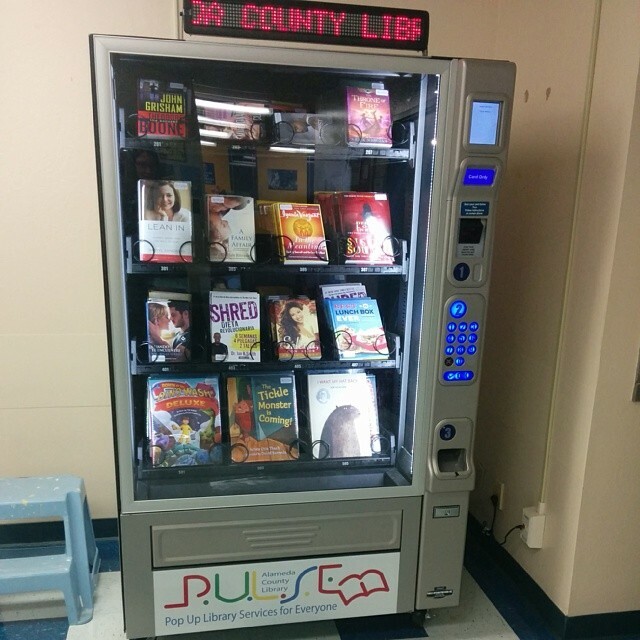 Also in Oakland, California, (though not “mobile”) there is a LIBRARY BOOK VENDING MACHINE!! 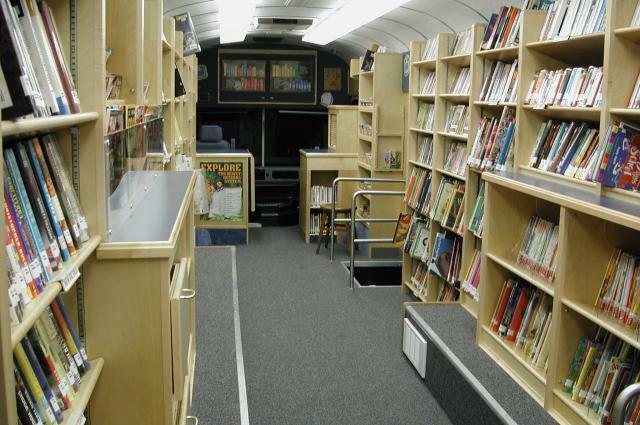 Did you know that there is a traveling DIGITAL BOOKMOBILE where people can download information?? 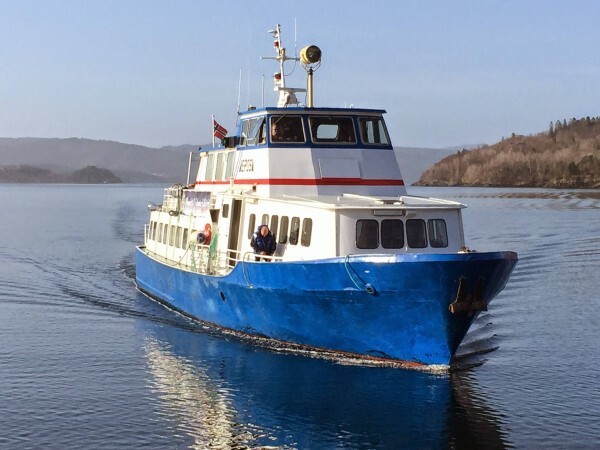 Additionally, some Norwegians get their library materials from special kind of bookmobile, a SHIP named Epos!!! 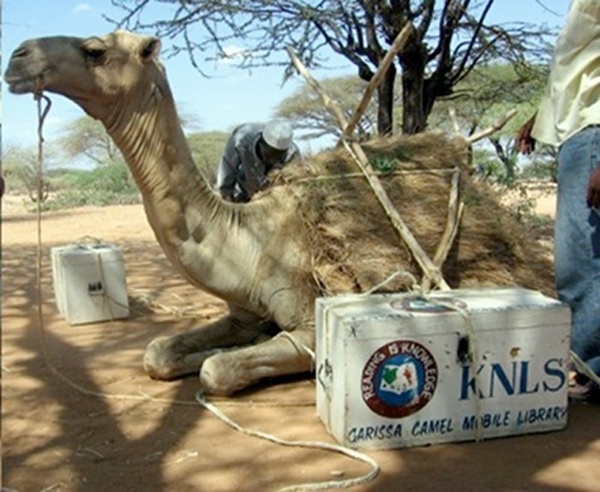 Kenyan children have a CAMEL-DRAWN bookmobile!!!! I’m not kidding!! Reading is fun!! YAY for BOOKMOBILES!! 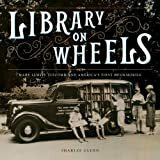 Bookmobile is a noble idea, regardless of transport … (Well, not quite “regardless” – the beauty of 1959 just drives me crazy. I hope the contents of the books correspond to the perfection of the car). 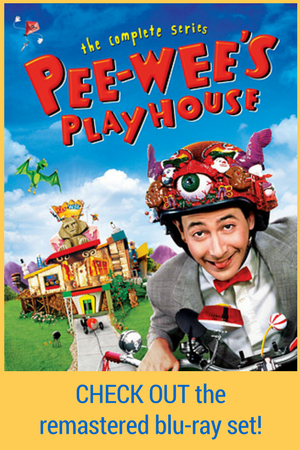 Thanks for the amazing story and links, Pee-Wee! 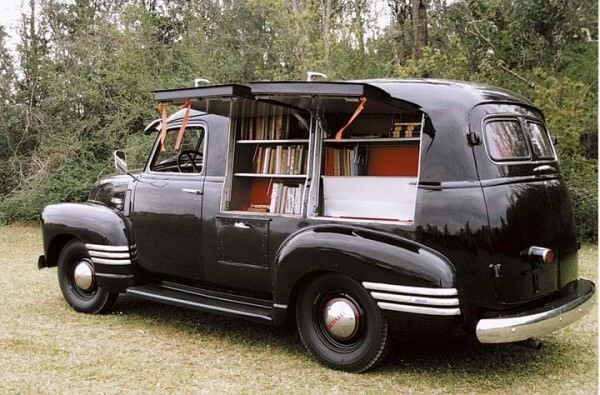 Happy National Bookmobile Day!